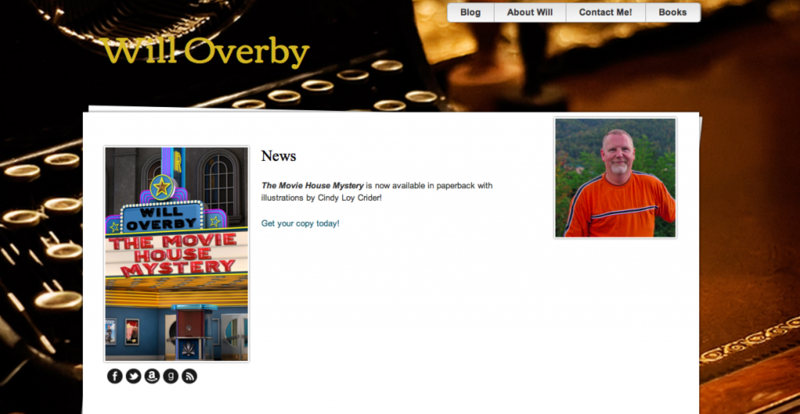 Our Top 5 Favorite Authorlicious Sites! It’s been a whole 6 weeks since we officially launched our Authorlicious website theme for authors, and we’ve really enjoyed the process. 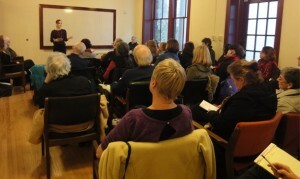 Thanks for supporting us on our first (non-book) launch! We’ve had some fantastic authors grab a copy, and we’ve watched them transform their sites into something wonderful that we wanted to share with you. Below is a sample of some of our favorite sites (in no particular order). 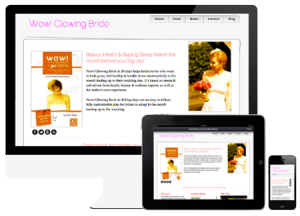 I think they really show the diversity of the theme – we chose a variety of genres from chick lit to thriller to literary fiction to showcase how you really can customize the site in many ways. If you have any questions about the theme, check out our FAQs, or shoot me an email (laura at 30daybooks.com). Otherwise, enjoy! 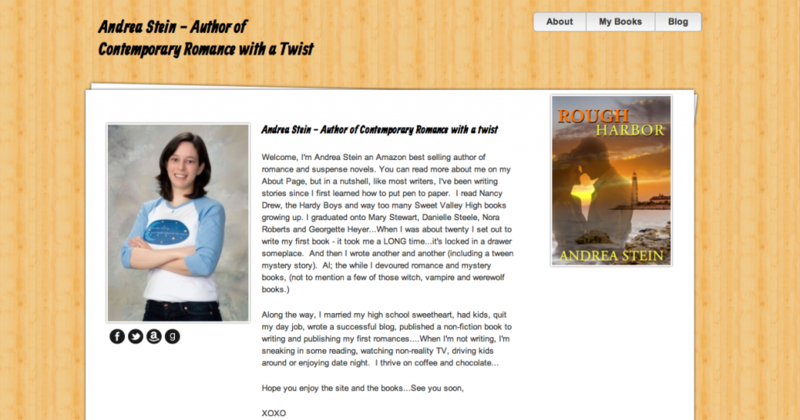 Authorlicious provides the framework for a truly functional and highly customized website for authors – I am thrilled with my new site! 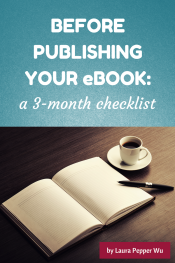 There are so many great things about Authorlicious! 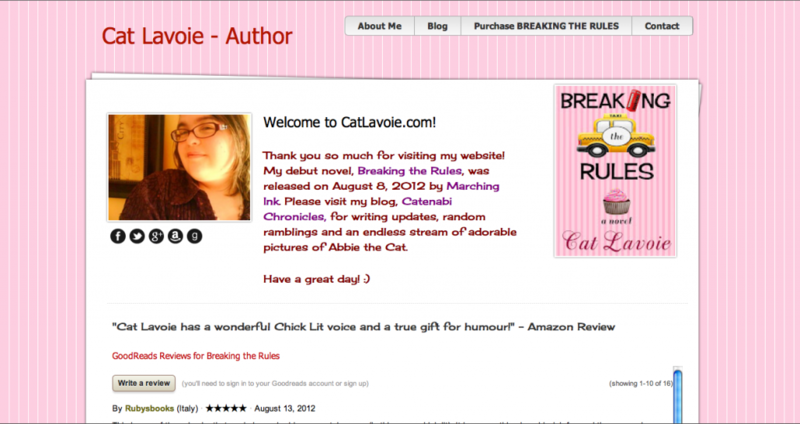 I love my new Authorlicious site because I can update it in a few simple clicks. I really like the features like the social media buttons, Library, and the concept of featuring reviews on the home page. 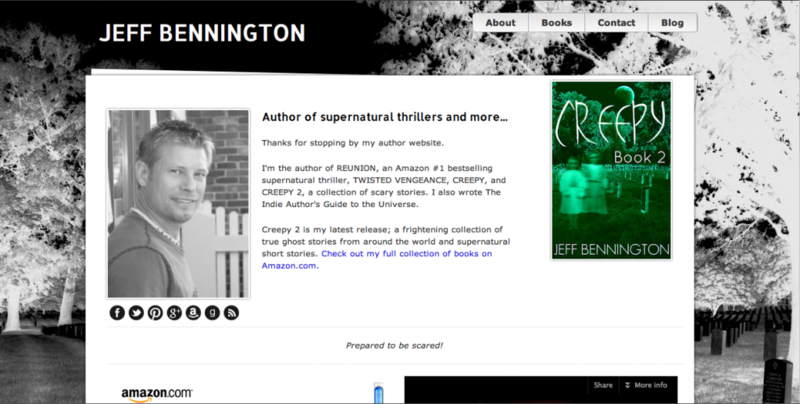 Authorlicious was really simple to set up and improved the look of my website 100%. 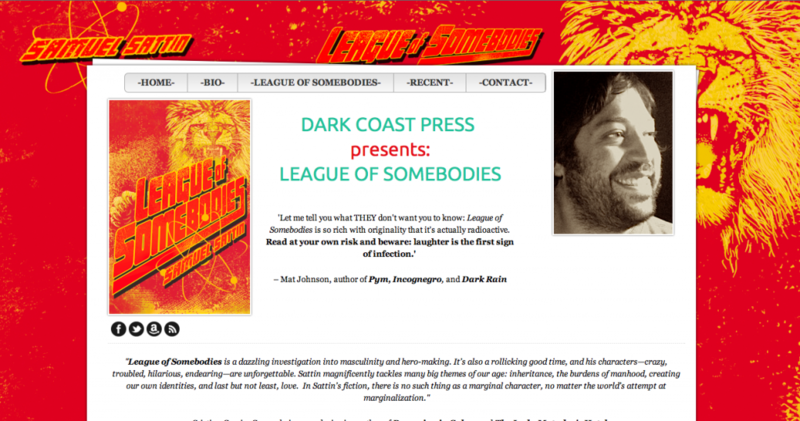 My old site looked amateurish and dated. Now I think it looks professional and slick! I found the Authorlicious theme very easy to work with – I replaced an existing theme and it was super smooth – it also looks great on an iPhone as well as the web. 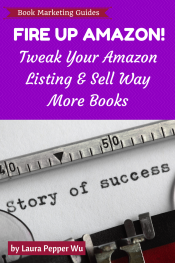 It’s been super easy to set up and I love the “Add books” feature – it makes it easier to build up a library of books – your backlist – and feature that on the site. 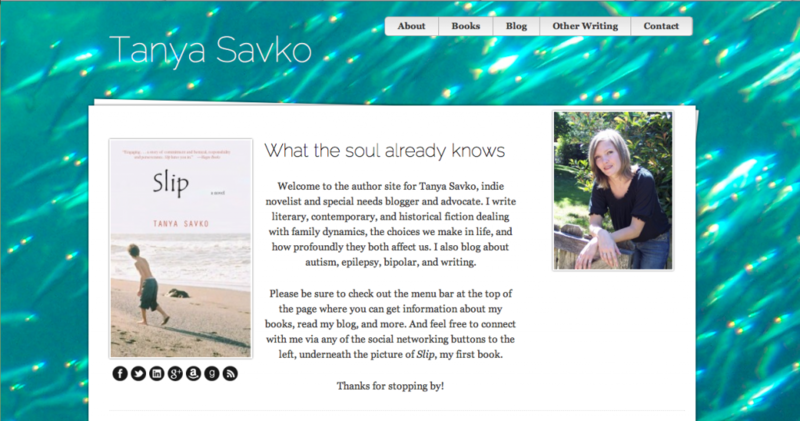 And it’s very simple to add in all of your Social Media (including goodreads and Amazon’s author central) to the site so your fans can connect with you in a variety of ways! Great theme and I look forward to doing even more with it as my backlist grows. Being someone who looks at building a website in the same way primitive men looked at the stars, I was astounded by Authorlicious’s suave usability. The tutorials kick tail, all to the backdrop of an experimental jazz soundtrack that makes you feel cooler than you actually are. Amazing! 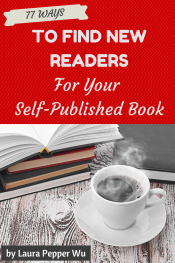 To check out the full features of Authorlicious, see here.